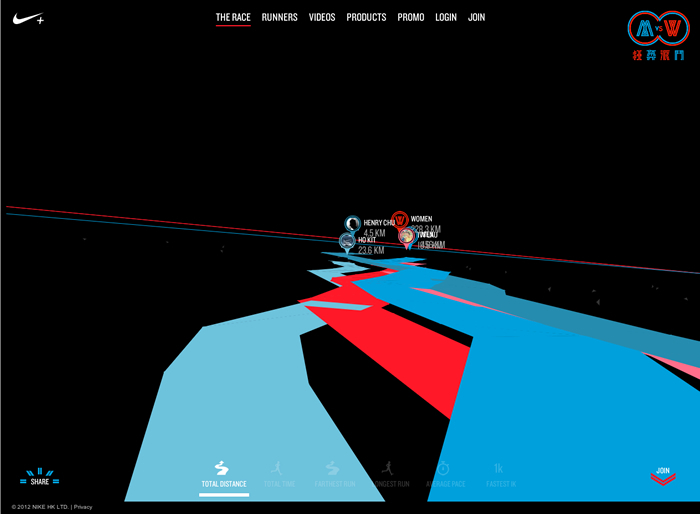 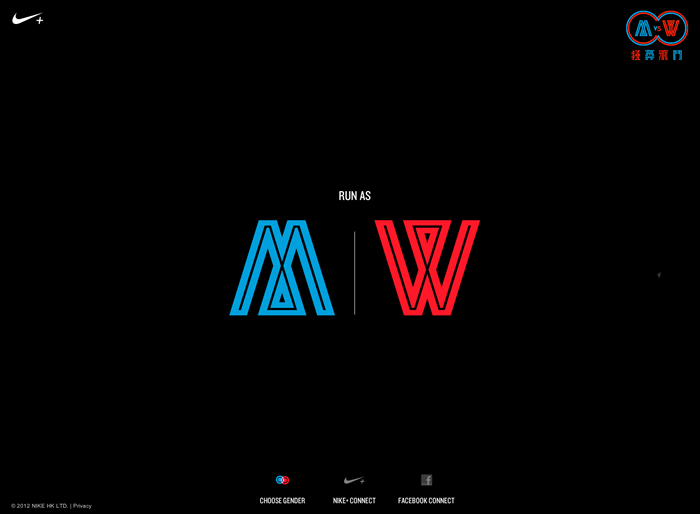 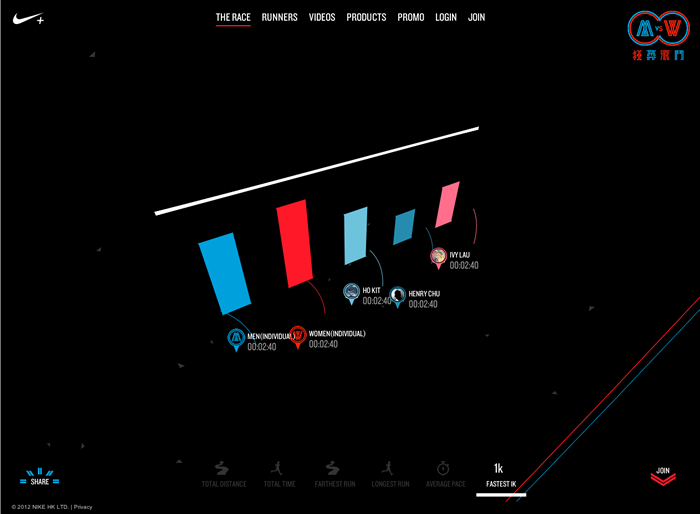 We created the website MvsW for Nike. 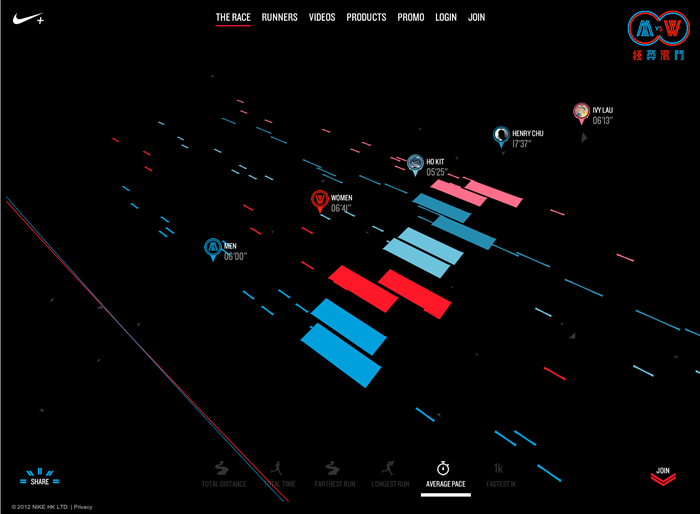 It is a running competition between men and women. 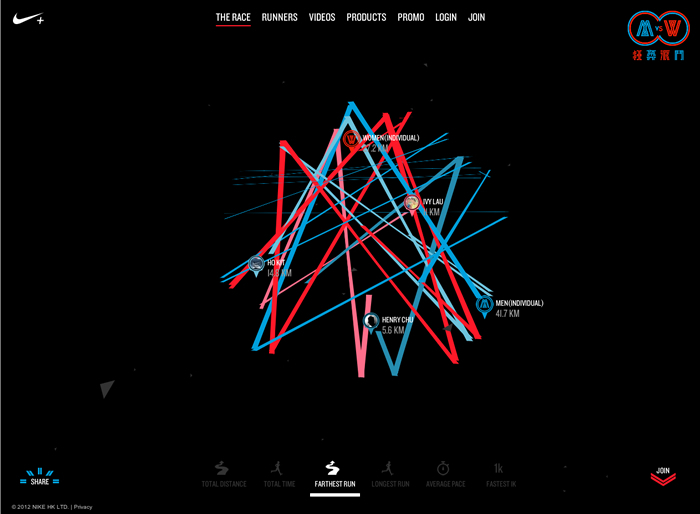 After they registered with Nike+, their data are gathered and visualized on the website. 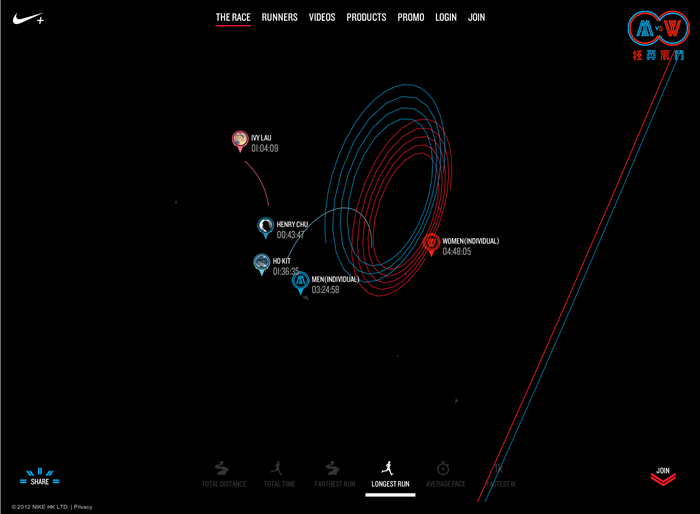 They can compare their running stats with other runners and celebrities.